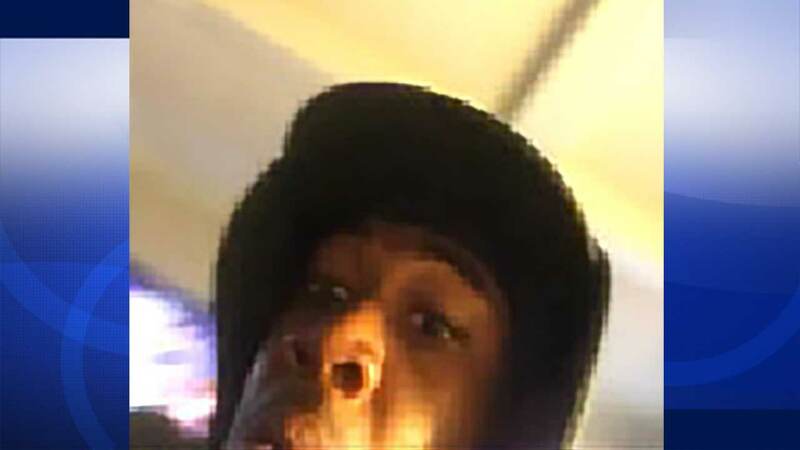 A burglar broke into a residence on Paloma Avenue near Speedway in Venice on Saturday, July 11, 2015 and accidentally took a selfie with the victim's iPhone. LOS ANGELES -- Los Angeles police are asking for the public's help to identify a suspect who burglarized a home in Venice and accidentally took a selfie with the victim's iPhone. The suspect entered a residence on Paloma Avenue near Speedway around 7 a.m. on July 11 through an unlocked door, police said. While inside the living room of the residence, the suspect grabbed the victim's iPhone and accidentally activated a video application, which then took a selfie of the suspect. The suspect took the Iphone and fled the scene. A woman and two 15-year-old girls were inside the home at the time of the burglary. The suspect was described as a black male. In the selfie, he's seen wearing a dark hat. The investigation is ongoing. Anyone with information about the suspect was asked to contact LAPD Pacific Area Detective Salazar at (310) 482-6363.